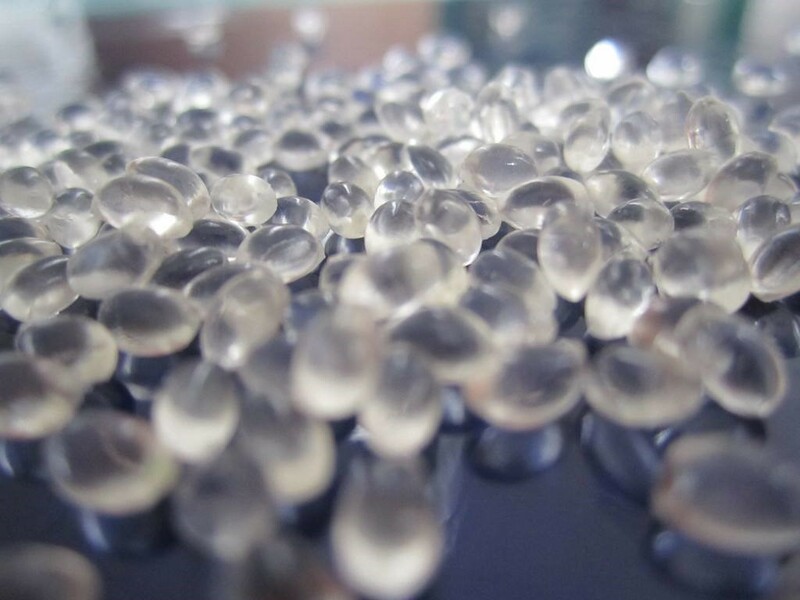 TPU is a kind of thermoplastic elastomers with lots of excellent properties, such as elasticity, transparency, and resistance to oil, chemical solvents and abrasion. Technically, TPUs are consisting of linear segmented block copolymers composed of hard and soft segments. Because of the diversity of combinations of hard and soft segments, TPUs can be formulated as different materials, from soft and flexible elastomers (elastic materials that bridge the gap between plastics and rubbers), to rigid plastics with high modulus. Also, TPU can be mixed with specific agents or different proportion of compounds to achieve a certain appearance and features like fire-retardancy, biocompatibility, optical clarity and more. Sundow Polymers Co., LTD. is a professional thermoplastic polyurethane manufacturer, with the brand name of Wellthane™ for thermoplastic polyurethane (TPU) from it. TPU is fully thermoplastic and therefore is melt-processable. It can be extruded; injection molded, and blow molded using the conventional equipment. Other processes include compression molding, vacuum forming, and solution coating. TPU will chemically bond to a variety of rigid thermoplastic substrates using typical over-molding processes. Some example applications of TPU are shown in the picture below. Wellthane™ TPU products altogether 7 big series, more than 40 varieties, are designed to satisfy different requirements in different application areas and all these grades have some common performance traits that set them apart from other plastic materials. Oil Tube, Seal&Gask, Automaotive Parts, Industry Hose, Bellows, Wire&Cable, Compounding&Modifier ect. Lay-flat Hose, Fire Hose, Tubes, Flexitank, Fabric Coating, Wire & Cable Jacket, Film & Sheet, Ear Tag, Smart Watch Band etc. Oil Seal, Footwear, Belting, Hose & Tube, Wire & Cable, Wheel & Caster etc. Hose & Tube, Film & Sheet, Fire Hose, Oil Tank. Wire & Cable, Film & Sheet, Hose &Tube, Electronics, Automotive parts, etc. Shoe, textile laminations, furniture products, and fire horse co-extrusion. Toe-Puffs＆Counters, hot-melt adhesive films and tapes, Fabric coatings, Seam Sealing Tapes, shoe materials, high-end interlining, heat transfer printing industry, textile, etc.